Competitors like Joel Embiid and Al Horford seemed out of place or uninterested in the Skills Competition but it was nice to see Spencer Dinwiddie put Brooklyn back on the map. What improvements can be made to the Skills Competition or is the event destined to maintain its current format no matter what? 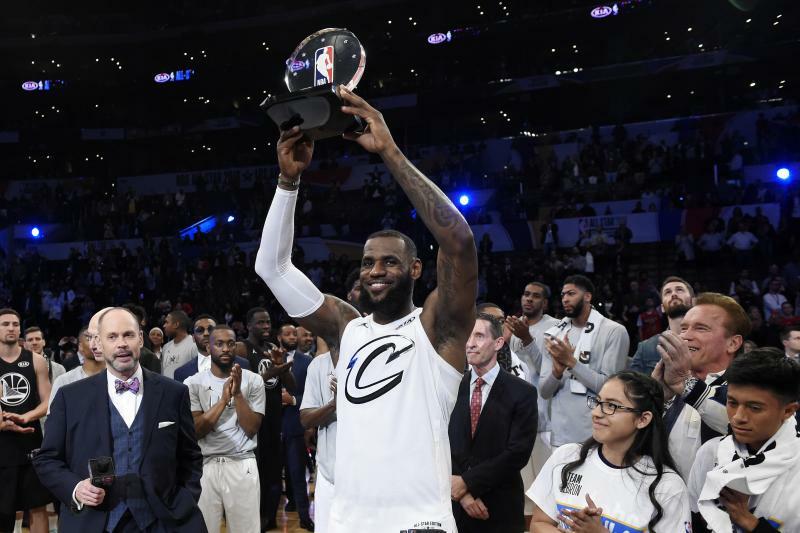 The three-point contest has been the saving grace for Saturday night in many of the most recent all-star weekends but alas that was not the case for 2018. Devin Booker defeated Klay Thompson in the final but watching guys like Paul George and Kyle Lowry struggle was hard to watch. Watching shooters shoot is only fun if they are on target. We look at what went wrong and examine why some of the best shooters didn’t participate. While Donovan Mitchell became a media darling and captured the Slam Dunk contest it was awkward because he didn’t complete the best dunk of the night. Dennis Smith Jr. and Larry Nance Jr. both threw down more difficult dunks than Mitchell but early mishaps cost them the crown. Victor Oladipo tried to capitalize on the hype of Black Panther but failed to deliver the same mystique. The slam dunk competition was sorely missing Zach LaVine and Aaron Gordon but the question still remains regarding the event’s current relevance. LeBron James won the MVP in a mostly spirited contested that came down to the last second. The new format drew some ire from traditionalist but actually panned out on television. Will next year yield the same results, especially if James and Stephen Curry are named captains again? Could Kevin Durant or James Harden potentially earn the nod as captain with such a heavy fan influence on the vote? We debate the good, the bad and the OK from the actual All-Star Sunday game.